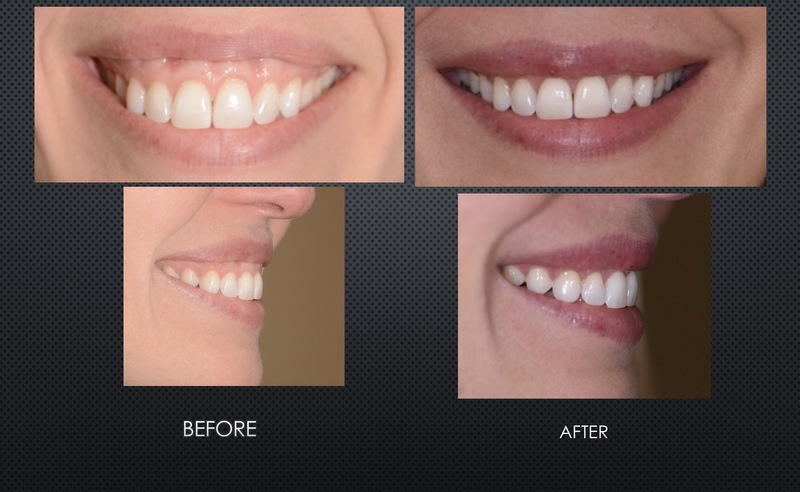 In my training at Columbia University we treated many patients with a "Gummy Smile". 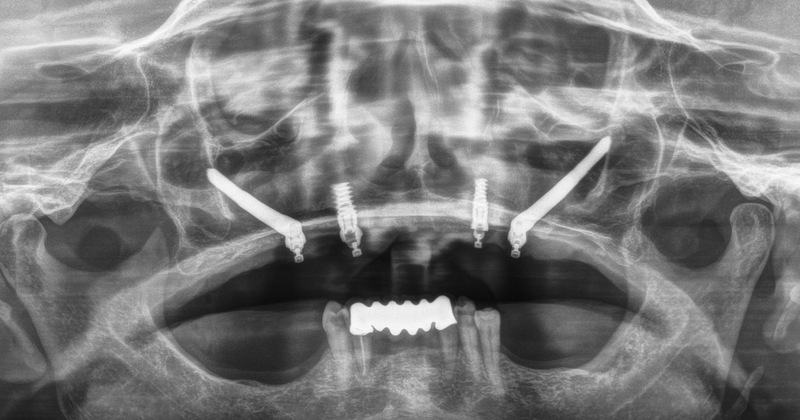 A common surgery was a LeFort I osteotomy where we cut the patient's upper jaw bone, removed a segment of bone, and repositioned the cut piece higher securing with plates/screws. Though the results were great, there was a big "surgical cost" to the patient. The operation took a couple hours in the operating room and patients had to stay in the hospital for 2-3 days. The recovery process was grueling with massive swelling, bruising , and pain. I now commonly perform a quick 45 minute minimally invasive "lip repositioning" procedure that has minimal recovery and nearly no down time. Not all patient's with a gummy smile are candidates depending on the etiology of the gummy smile, but for those that are, the "lip repositioning" surgery is a great alternative. Have you been told that you are not a dental implant candidate or need a large bone grafting procedure to have a dental implant? 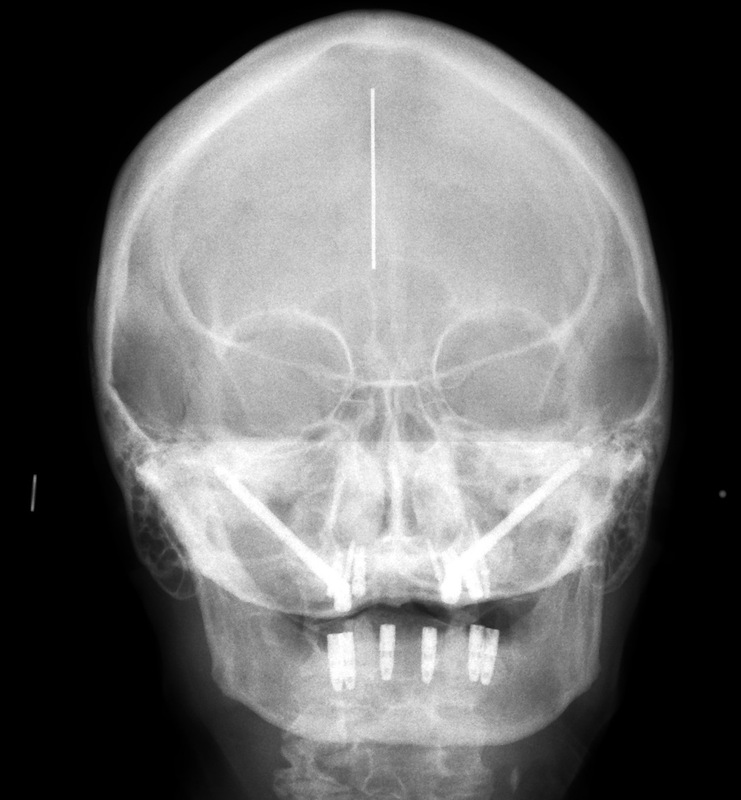 Sinuses in the posterior portion of the upper jaw and nerves in the lower jaw may limit the area for a dental implant. Traditionally, bone grafting procedures such as a sinus lift or block graft are needed in order to place a dental implant. 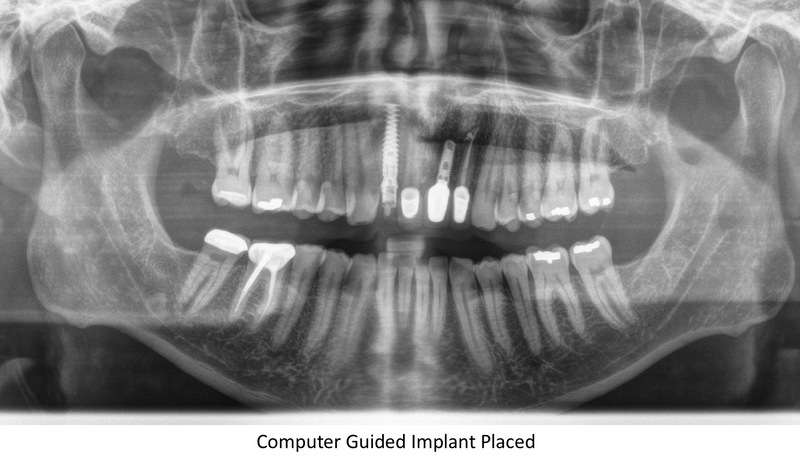 This resulted in a long process (sometimes over 1 year) before an implant could be restored. 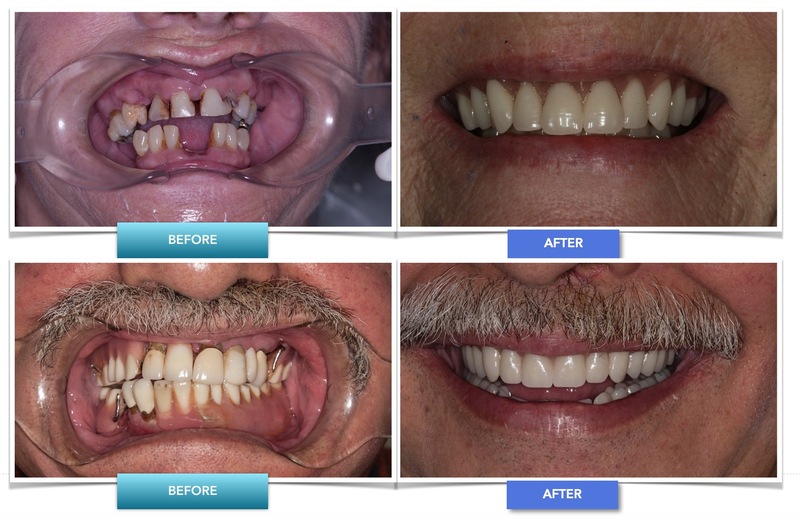 There are now "graftless" solutions to placing dental implants that can avoid additional bone grafting procedures. Utilizing the All-On-4 protocol from Nobel Biocare, these issues are often eliminated. In addition, there is minimal to no wait time before using the dental implant. In fact, you can usually have teeth in the same day. You may hear some call this "Teeth in a Day". Traditionally, to replace an extracted tooth with a dental implant, it took upwards of 9-12 months. Patients would wear a flipper (temporary denture that goes in and out of your mouth) during this healing period. Often times, a dental implant can be placed at the same time of extraction and a temporary tooth can be placed on the dental implant. The patient can walk out with a tooth that is fixed to the dental implant in the same day. I am fortunate to have been residency trained in the placement of Zygomatic implants and have been placing them since 2007. 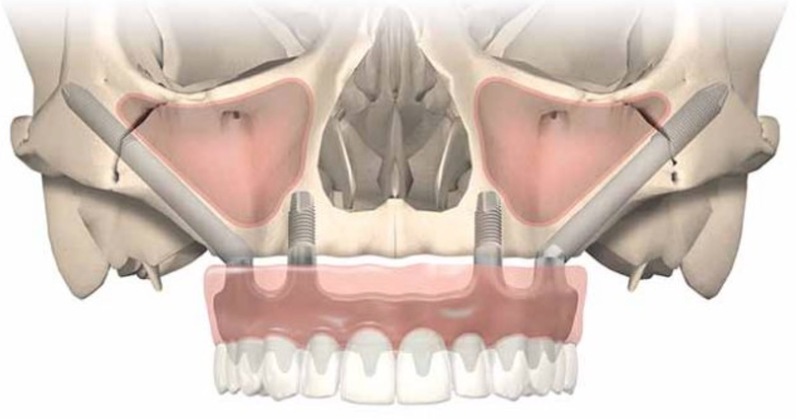 The use of zygomatic implants allows immediate teeth for those patients with extreme bone loss in the upper jaw.